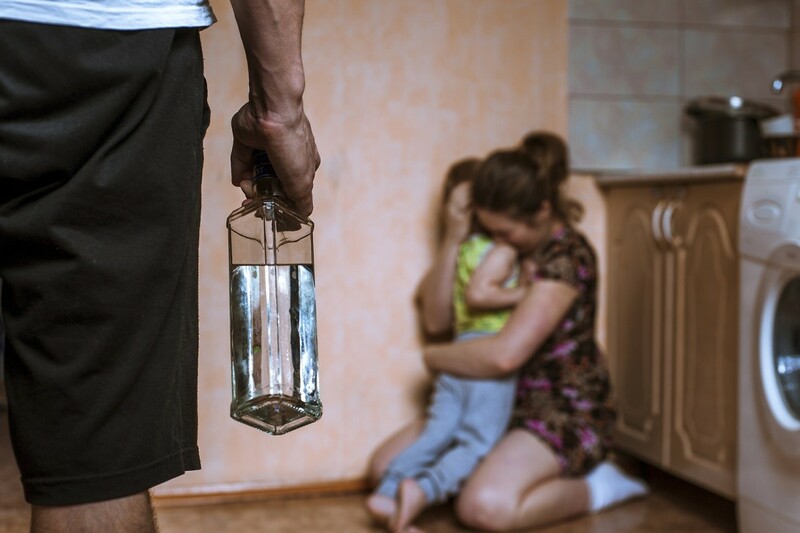 If you are a victim of domestic violence, you may want to seriously consider divorce and fight for sole child custody. However, in many such cases, it becomes difficult for one spouse to prove the other as guilty due to missing pieces of evidence or testimony by minors (children). 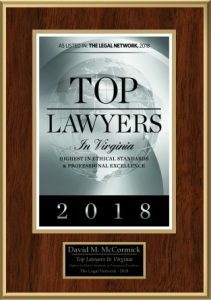 Ideally, you will want to drive your case towards divorce and child custody, and not allow the court and your spouse to consider it as a mere domestic violence case. If you are keeping domestic violence as the basis for your divorce and child custody claim, then the court will take into consideration the legal records of both the spouses. Any history of your spouse involved in similar cases will work to your advantage. Similarly, when you report an incident of emotional or physical violence, you need to have the facts such as the date, time, and the place where the event occurred. If possible, make sure to have your medical records or any other piece of evidence that would make your claim stronger. The court will also try to evaluate the physical and psychological condition of both the spouses. Therefore, any medically proven injury from your spouse will work in your favor. Once you have decided to leave your spouse, you need to start working towards building a separate future for you and your children. This becomes all the more relevant when it comes down to child support and custody. The court will check your records, income, and any assets that you have to see if you can fully support your children. For victims who are not employed, finding employment is a good place to start. You can either apply for legal custody of your children during the divorce case, or once you move out and have your own life. You can do this through an emergency protective order for the children. This allows you to get the custody of the children and restrict your spouse from seeing them. If you don’t make custody part of the protective order, your spouse may claim that you abducted the children or kidnapped them. The whole ordeal may be daunting and stressful, but you don’t need to face it alone. Family law attorneys in Newport News, VA know all the legalities on child custody and divorce. They are the best persons to help you make legally sound decisions and move forward in resolving your predicament.